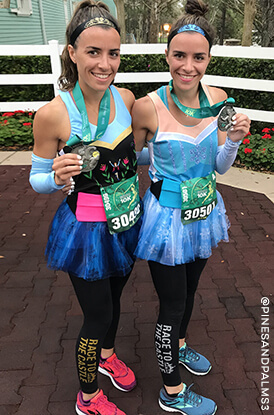 Dress up like the princess you are on your next run with one of the runner's tutus from Gone For a Run. 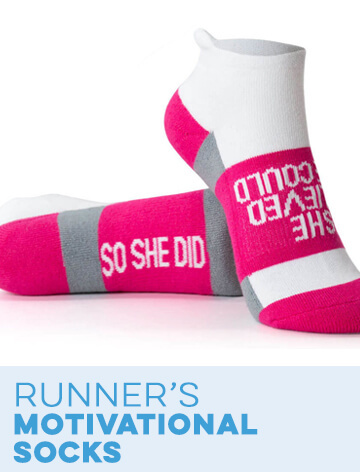 These cute running tutus will help you stand out from the crowd as you're making your way to the finish line. We carry tutus for runners and running skirts in solid colors as well as tutus printed for special occasions or with custom text. 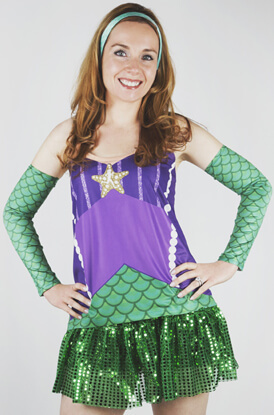 Some of our other running skirts are even covered in sequins and glitter for some extra sparkle. 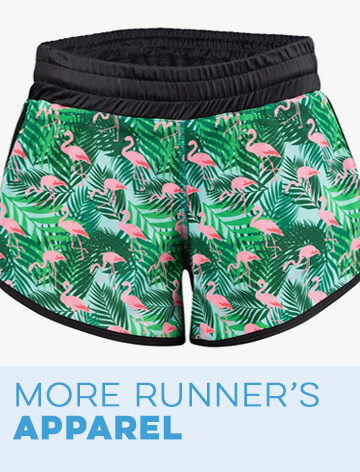 Not only are these tutus cute and stylish, they're also lightweight and comfortable enough that they won't get in the way of your movement while you run. 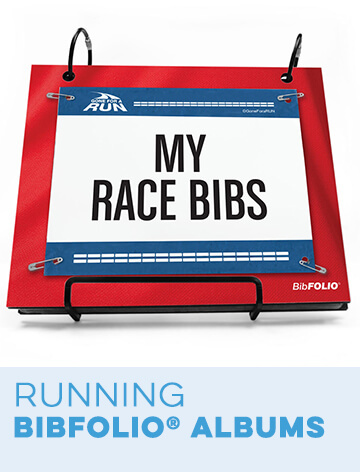 Above all, running races should be fun. 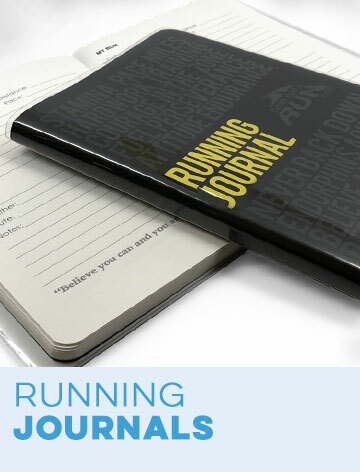 Running costumes can be a perfect way to show your fun personality on race day. 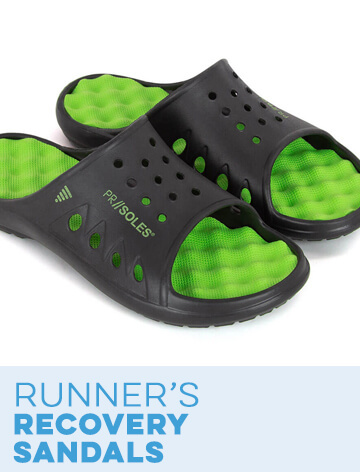 They're especially great for runners who don't take themselves too seriously and love to have a good time. Keep it simple with one of our solid-colored tutus for runners. 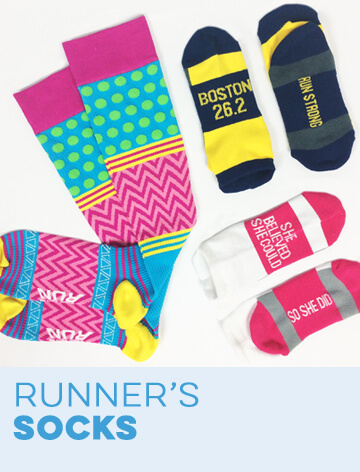 Choose from a large selection of different bright colors that will make a great addition to any running apparel. If you'd like to add a little extra to your outfit, check out our selection of sequin-covered running tutus or our custom printed tutus. 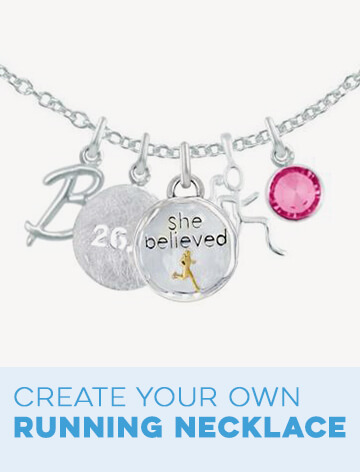 Each one of these features a different original design. Browse through the large selection to find the perfect one for you. 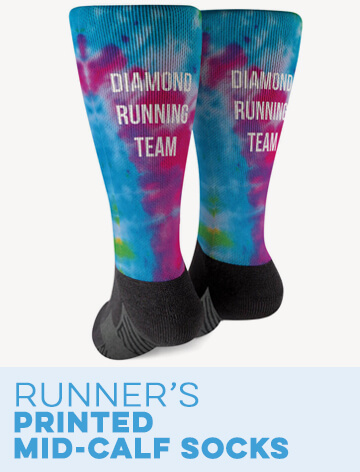 We print our runner's tutus with lovely designs, such as tie dye, neon rainbow, chevron and polka dots. Some of our tutus also have printed words and phrases on them. 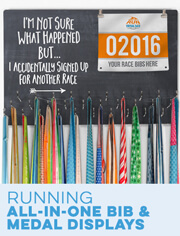 Choose from tutus with the word “run” printed all over the layers of tulle and race distance tutus. 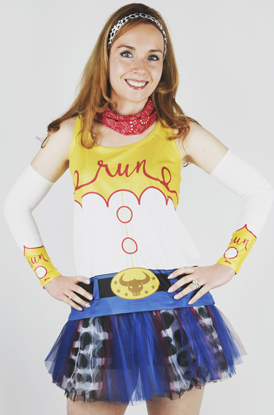 There are also tutus that make great additions to running costumes. Dress up as a pirate, cowgirl, pixie or princess with these printed tutus. If you like to treat yourself to a cold beverage after a run, you'll love our beer, margarita and wine tutus for running. 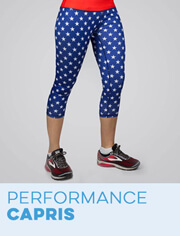 Other options include holiday tutus, superhero tutus and race city tutus. You can also add your name to a custom tutu.